Hard 'n' heavy guitar rock from Berlin, 1971, with 'no-messin' attitude, overloaded guitar, and english vocals. Includes a cover of the Beatles "For No One", and a mini epic 8 min work-out "Rock Song". Another one of those German bands with a British vocalist. The line-up was Richard Routledge (vocals, guitar), Michael Fechner (guitar), Andreas Scholz (bass, he came from the recently disbanded Murphy Blend!) and Norbert Kagelmann (drums). 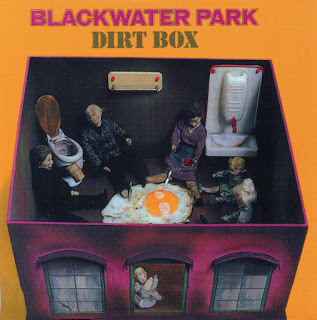 "Dirt Box" had a promisingly weird cover. The material written by Fechner and Scholz ("Mental Block", "Rock Song" and "Indian Summer") was the best, recalling the brilliance of Armaggedon. Routledge's material tended towards boogie blues and sounded more like Free. He also wrote all the lyrics. The album also included a good cover version of the Beatles' "For No One". How the hell did such? an awesome sounding band record only one album ??? Recorded over 4 days in december 71 and released in 72 this 7 track 35 minute album from Germanys Blackwater Park simply rocks. 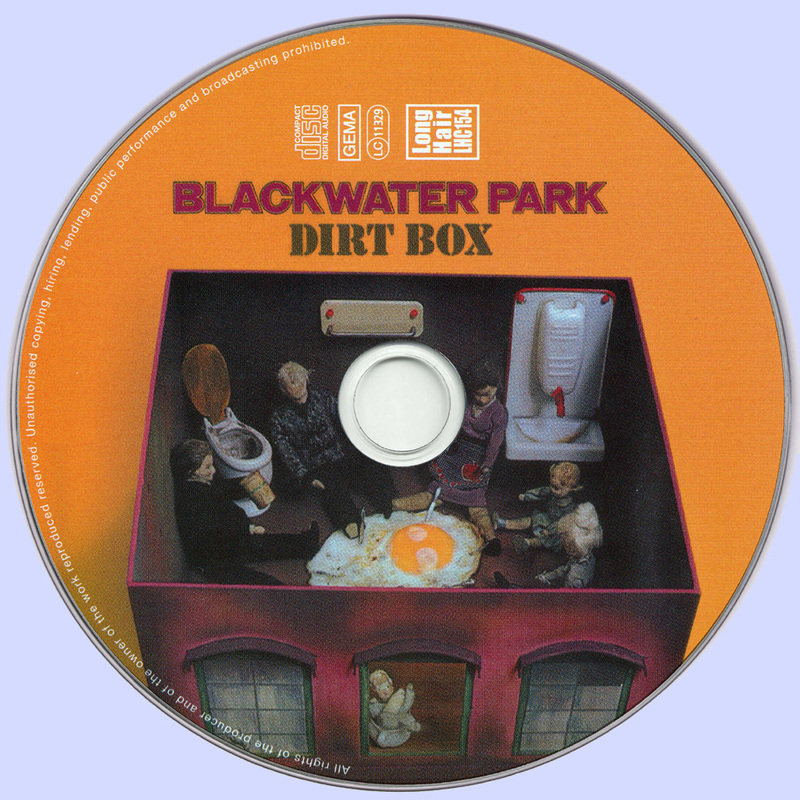 Fabulous basic production gives these high energy hard rockin' tunes extra impetus. Track one features hammond and track five has some rock 'n' roll style piano, the last track is 'For no one' from the Beatles Revolver album but centrepiece goes to the 8m 42s track 'Rock Song' driven along by a frantic riff, it's eastern infused middle section leading into a fantastic call and response guitar solo created by just useing a bit of reverb which will have you reaching for your air guitar.